This article was written by Julia Hoch and Emma Pope, DFO’s Communication Interns. Photo by Vincent Bousserez. What comes to mind when you hear the words toy, raincoat, shower curtain, vinyl flooring, detergent, food packaging, and shampoo? All of these household items are uncontrollably a part of our day to day lives. What you may not be thinking is that when these plastics are broken down, they contain phthalates. 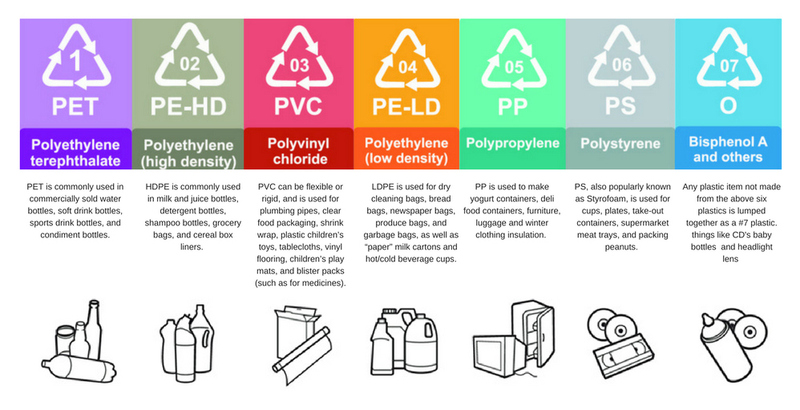 Phthalates are chemicals that give plastic its resilience and flexibility. Basically they help make fragrances “stick” to your hair, face, or skin. The commonality of these items might appear to make them harmless. However, a 2014 article in TIME magazine reveals they may have negative health effects. A recent study (http://ehp.niehs.nih.gov/1307670/) has found that a woman’s exposure to plastic chemicals during pregnancy is linked to a 70 percent increase in asthma risk for her child. A research team from Columbia University followed 300 moms and children in NYC for several years. Researchers compared the urine tests of the mothers’ during pregnancy (testing for concentrations of phthalates) to whether their children had asthma at ages 5 to 11. It was shown that children of woman with higher levels of two types of phthalates in their urine had a 72% and 78% increase in the risk of asthma. 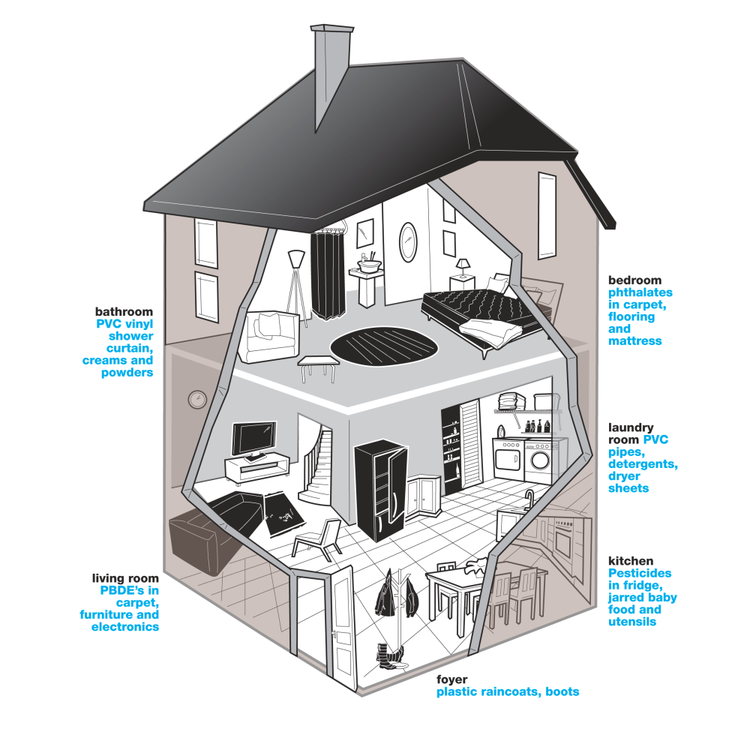 Virtually everyone is exposed to phthalates, and inhalation is a significant route of exposure for pregnant woman. Fetuses are especially at risk because their lungs develop so rapidly. Therefore they are more susceptible to environmental exposure. Phthalates are endocrine disruptors, meaning they mess with the body’s natural hormone system, which are key to fetal development. Studies have also linked phthalates to early onset eczema, hormonal imbalances and respiratory problems. So where did we go wrong? How could something as convenient as plastic be hurting the health of future generations? Well, lets backtrack about 60 years to an article published by LIFE (the former name for TIME), titled “Throwaway Living.” The idea of this 1955 article was to celebrate the convenience of using plastic and paper everything. It glorified a disposable lifestyle that meant no clean up and no hassle. Clearly times have changed and we now understand we can not assume infinite resources and infinite disposal for the human population. The Debris Free Oceans team aims to inspire a closed loop system when it comes to waste. We encourage society to reduce, reuse, recycle, recollect and then redesign. Overall this transforms the plastic lifecycle into a circle which, in effect, will vastly reduce waste. Eliminating exposure of phthalates altogether is impossible and limiting is difficult. However, there are positive steps we all can take towards a brighter future! For example storing food in glass containers, not microwaving foods in plastic, and avoiding air fresheners are just three simple ways to start making a difference. It is also suggested to steer clear of scented products such as laundry detergent and dishwashing soap. When looking at the recycling number on plastic avoid 3, 6, and 7- these are types that release unwanted chemicals into your food or drink. Hopefully with increased awareness and simple personal changes we all can play a part in a smooth transition from throwaway living to sustainable living!